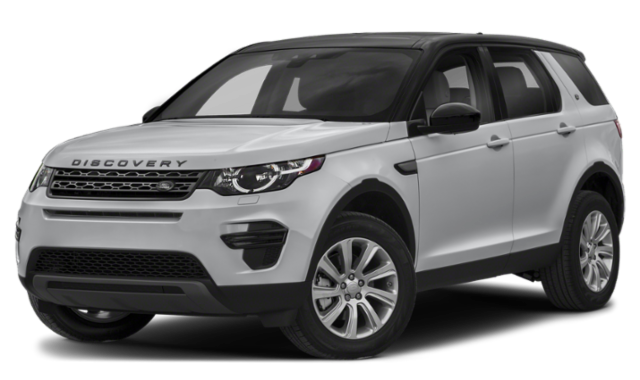 Edgewater and Crofton drivers who are looking for their next luxury SUV can compare the 2019 Land Rover Discovery Sport vs. BMW X5 to find out which one to take home. Take a look at performance, features, and more, then contact us to schedule a test drive! Land Rover Discovery Sport: The base trim comes with a 237 hp 2.0L turbocharged 4-cylinder engine. With a wading depth of 23.60 inches and features like Hill Descent Control® and Terrain Response®, you can even enjoy the great off-road performance. 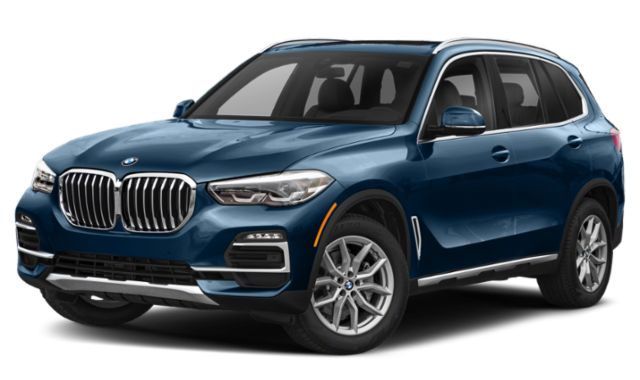 BMW X5: The base trim comes with a 335 hp 3.0L TwinPower Turbo 6-cylinder engine, but with a lower wade depth of 19.68 inches you won’t be able to go as far off the beaten path. 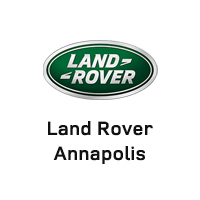 When you are ready to take home a highly capable luxury SUV model, browse our inventory at Land Rover Annapolis and find a new Land Rover Discovery Sport for sale. Be sure to check out our new vehicle specials so you don’t miss out on a great deal.